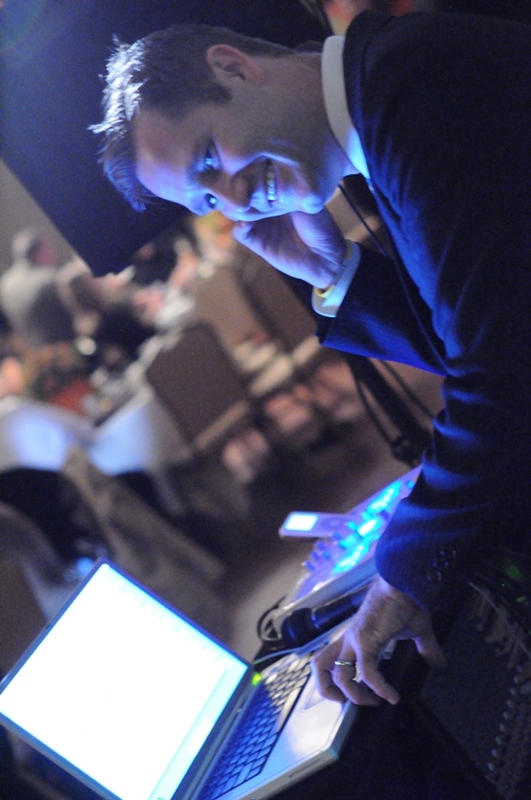 I have been DJ-ing wedding receptions since 2007. I really enjoy making people happy. No two receptions are the same, I understand that. That is why I will work with you to design your perfect reception.